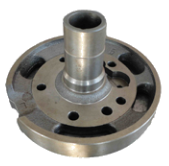 The company has a high performance manufacturing processes with USA, cost breakdown products tailored, guarantee the quality of each product and quality. 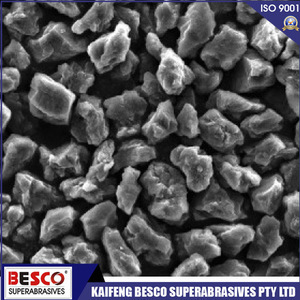 Our company With American joint venture high-tech manufacturing process, tailor-made high cost-effective products, to ensure the quality and quality of each product. 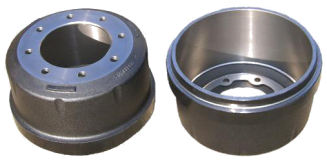 Provide customers with product processing solutions, technical guidance, after-sale maintenance, etc. 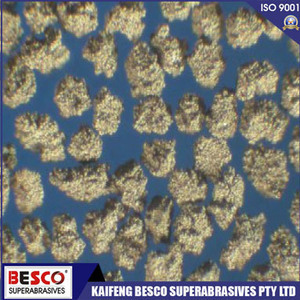 We produce abrasives in the market with high cost performance and win the praise of our customers. 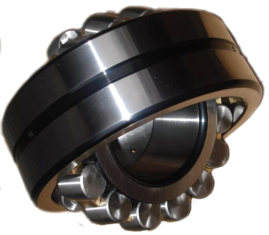 More than 10 years of production experience, products throughout every industry, covering every industrial city. 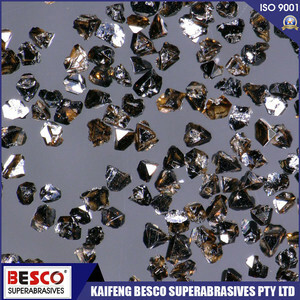 We export abrasives to dozens of countries such as the United States, Japan, Korea and India. 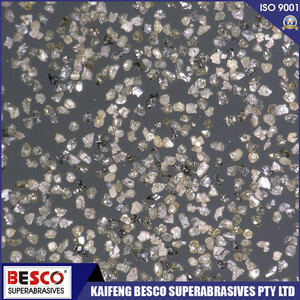 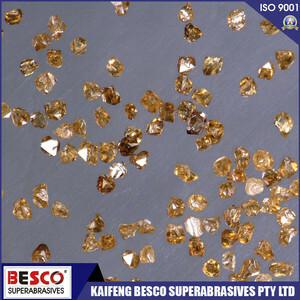 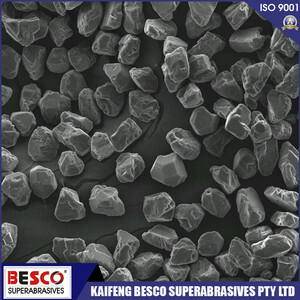 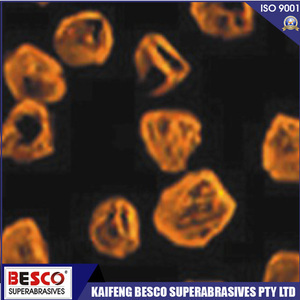 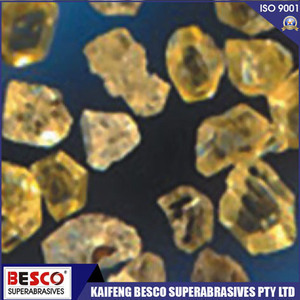 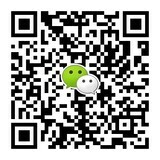 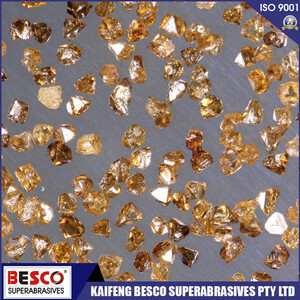 Kaifeng BISCO Superhard Material Co., Ltd. was formally established. 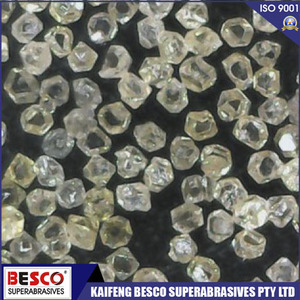 Resin diamond BRD products have been successfully developed and put into operation. 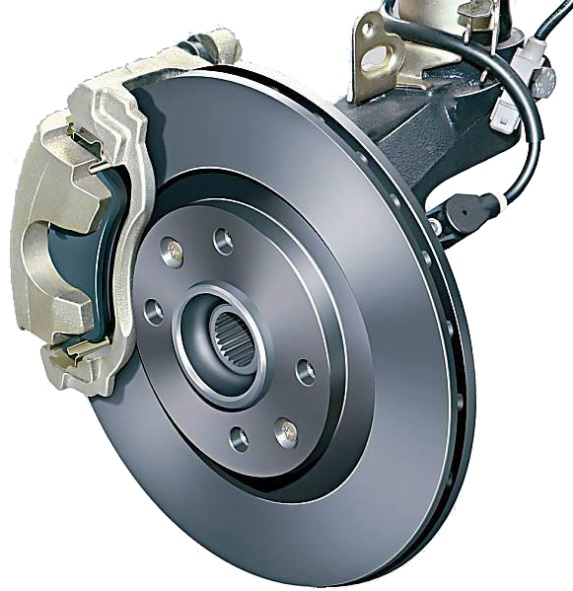 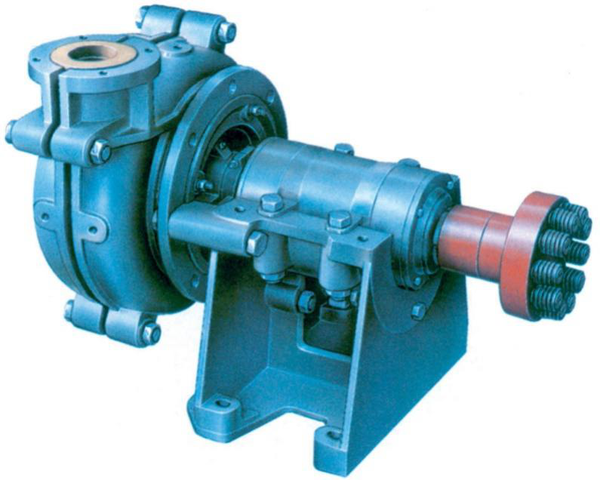 CBN A series and B series products have been successfully developed and put into operation. 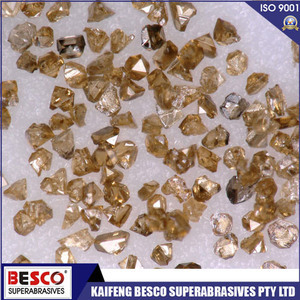 2、Resin diamond and cubic boron nitride products were awarded WWSA technical certification of Diamond Association of North America. 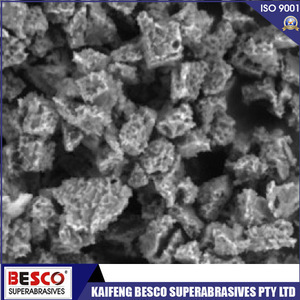 1、CBN micro powder A80M formally put into production. 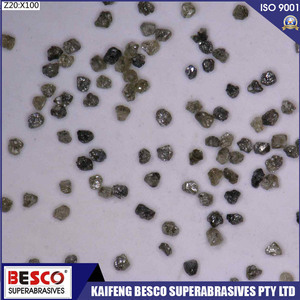 2、The formal production of single crystal diamond and micro powder. 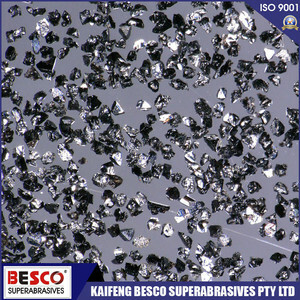 3、Besco new material engineering technology center was approved. 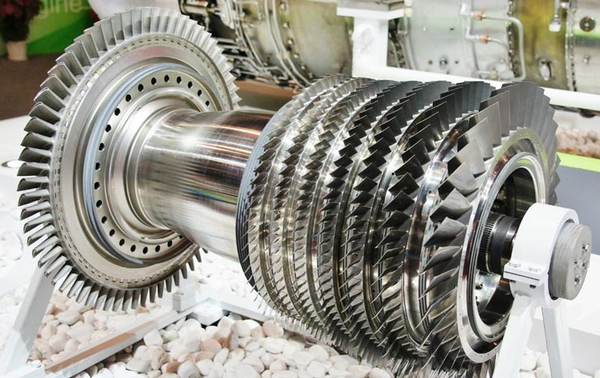 The company has a total of 12 national technical patents. 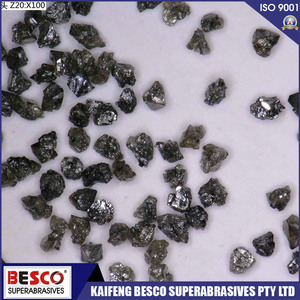 1、Since 2009, the company has been awarded top ten foreign exchange earning enterprises in Kaifeng for five consecutive years. 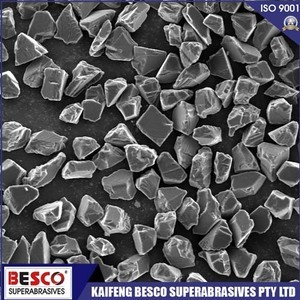 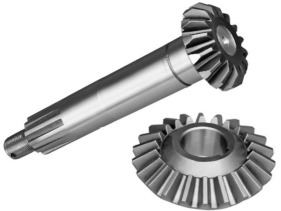 2、Besco purchased 30 acres of land in the Eighth Street of Kaifeng New Area as the R & D and production base for future super hard cutting tool projects. 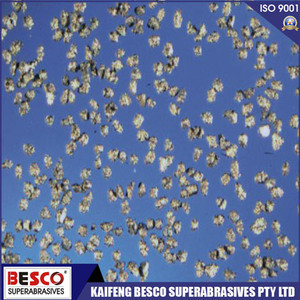 Besco Superhard Material Co., Ltd., founded in 2007, is located in the national economic and Technological Development Zone of Kaifeng City, Henan. 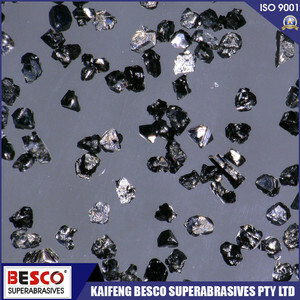 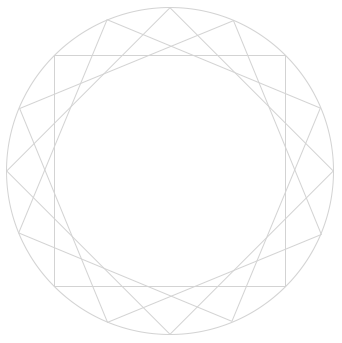 It is an international leading enterprise which introduces foreign high-end technology, specializes in producing super hard materials, and integrates R & D, production, sales and service.